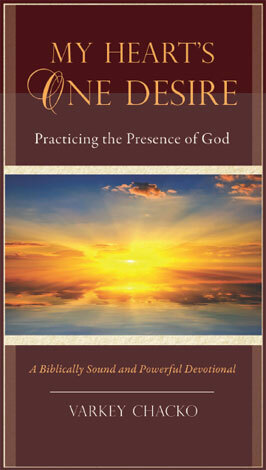 Practicing the Presence of God.A Biblically Sound and Powerful Devotional. One of the three founding families of the IPC Church in Orlando, Florida. One of the best Bible Studies in the world. You can buy this book online from Amazon. Buy this book online from Barnes&Noble. We are happy to hear from you. Please send your comments. Let us contact you. Please send your contact information. Practicing the Presence of God . This new Biblically Sound and Spiritually Powerful Devotional book is a must read for those desire to experience the glory of God and Practice His Presence in the daily walk with Him.